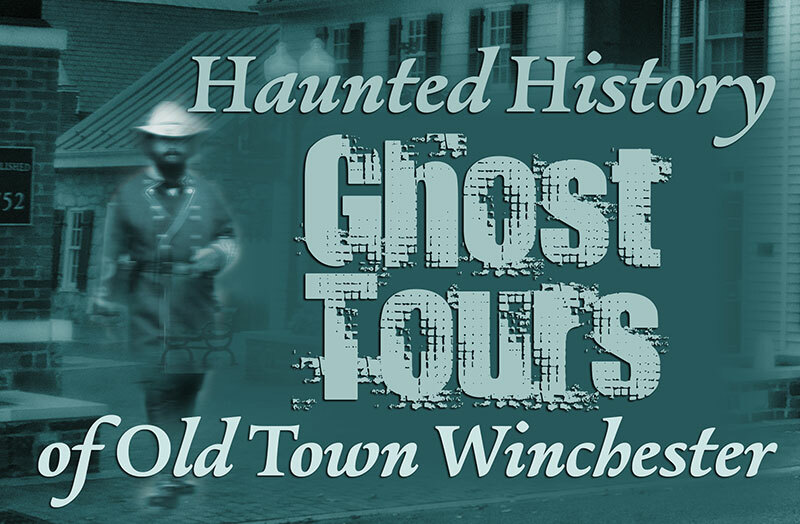 Prepare yourself for a spine-tingling tour that delves into the mysterious history of Winchester! Learn of the restless spirits from the Colonial and Civil War eras often seen and heard in the streets and historic buildings of Old Town. Your expert guide weaves a tale of carefully researched history and true ghost stories that will leave you intrigued and hopefully convinced that they are here! Tickets must be purchased in advance at the Winchester-Frederick County Visitors Center. Limit of 25 participants per tour. Tour is offered Friday, October 26, Saturday, October 27, and Monday, October 29 at 6pm. Meet at the intersection of Cork Street and the Loudoun Street Mall.